In case the news hasn’t reached your ears, America’s west coast state of California is currently going through the worst drought that it has seen in more than a thousand years. The land is drying out quickly, and for those in the state’s middle and lower classes, the effects are extremely noticeable. However, the same does not seem to be true for the upper class celebrities that call California home. The social media pictures gathered by CBC News reveal that some of America’s favorite celebrities are living with lush, watered lawns and well-maintained pools, while the surrounding land is withering up. 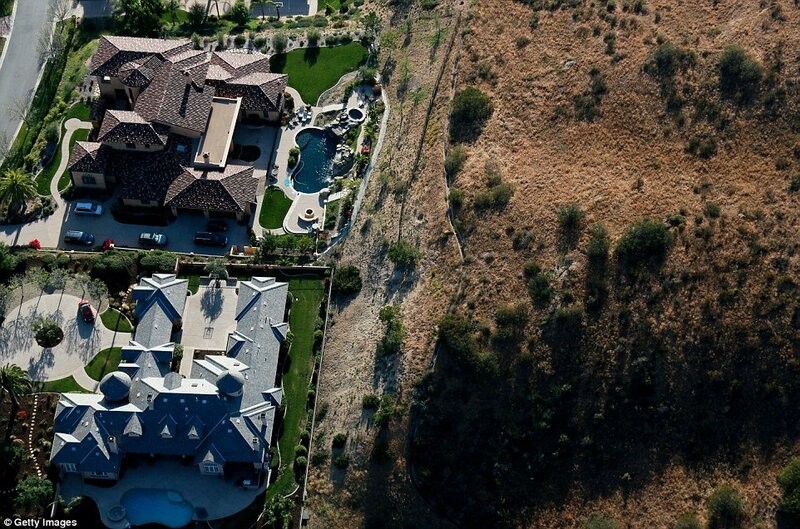 Those who are not so fortunate find such luxurious water wasting very offensive, and have taken to all forms of social media in a frenzy known as “drought-shaming”, where they call out specific celebrities’ homes for being wasteful. Recently, Governor Jerry Brown raised the penalty for “water wasting” to a whopping $10,000, but whether that will actually deter California’s wealthy from sprinkling their lawns has yet to be seen.